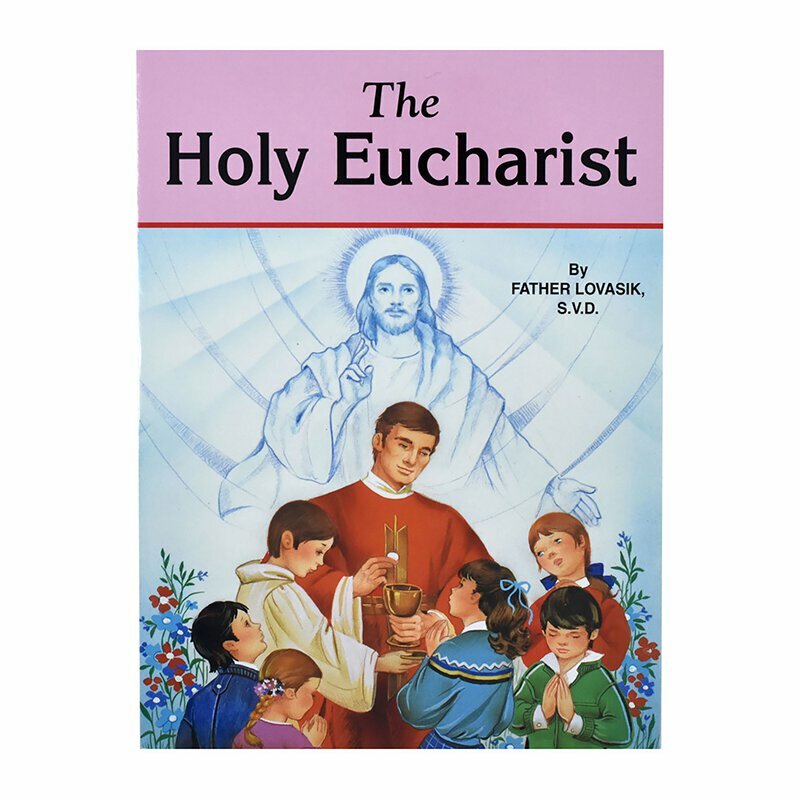 The St. Joseph Picture Books Series is intended to help teach the basics of the Catholic Faith to children in an enjoyable manner. The Holy Eucharist is a simple presentation of the Sacrifice of the Holy Eucharist. Illustrated in full color. 32 pages.